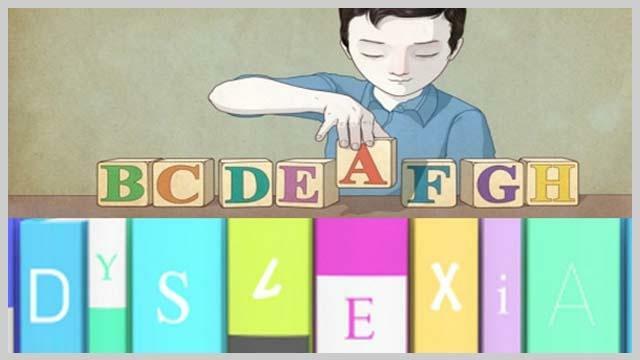 Welcome back to our look at Dyslexia in education and the role technology plays in bridging the gap for students around the globe. Dr. Michael Hart rejoins us to breakdown student needs at the elementary or primary levels of education. This is the 3rd part of a 5 part series Interview. You may also revise/refer to the part 1 and part 2 published on our site. Michael shares great resources including Tom Daccord’s 2013 keynote speech , apps (see below) and seminal works from the leaders in the Dyslexia community. I think that parents and teachers will enjoy Michael’s approach to choosing technology and what you should look for in a good app. Look for Part 4 where we will discuss High School and University students and the applications to assist those struggling with Dyslexia. Our final installment (Part 5) will focus on your questions so please submit your thoughts below in Comments or through social media!